Well, hello. It’s Friday!I hope you have a nice relaxing weekend ahead of you, or a seriously stimulating one, whatever makes you happy! Today’s Finds are a little bit of both and a whole lot of pretty. Let’s get started! This post contains some affiliate links. 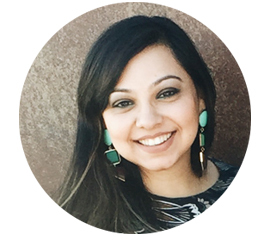 Thank you for supporting this blog and the brands I love! 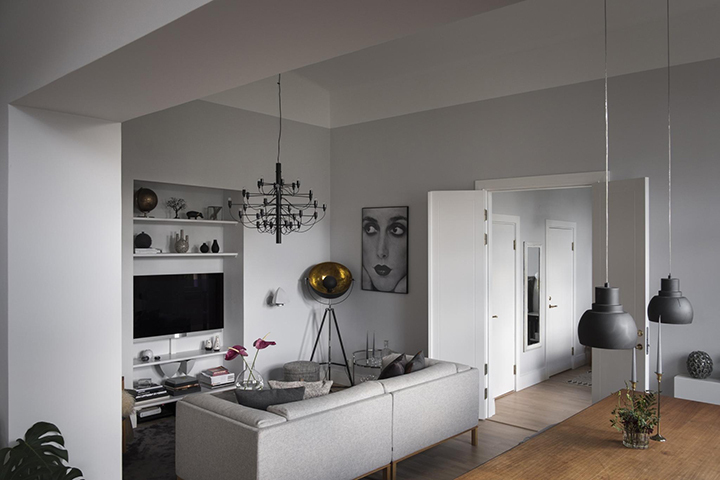 I spotted this one-bedroom beauty on Fantastic Frank and I cannot get enough. 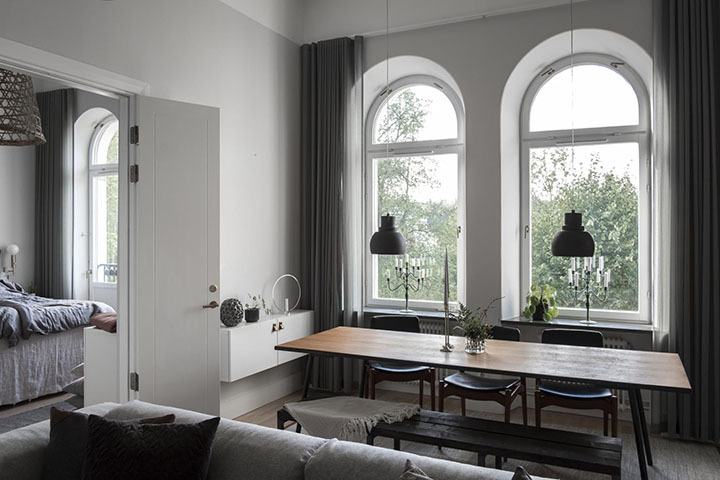 The windows and natural light are arguably what elevate this space into extraordinary although the furnishings and styling definitely do their part too. 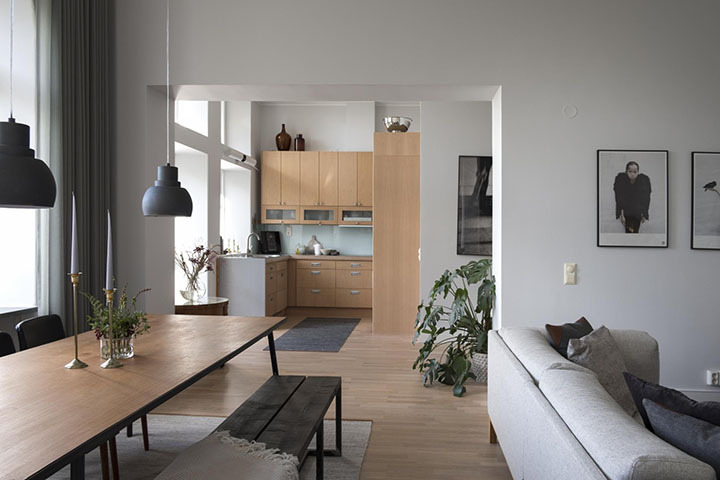 Who says small apartments can’t be stylish and have everything that you would need to live comfortably? My favourite part is how pared back everything is which allows the furniture to be full-sized and proves you don’t need “stuff” everywhere. Less is more, guys, less is more. 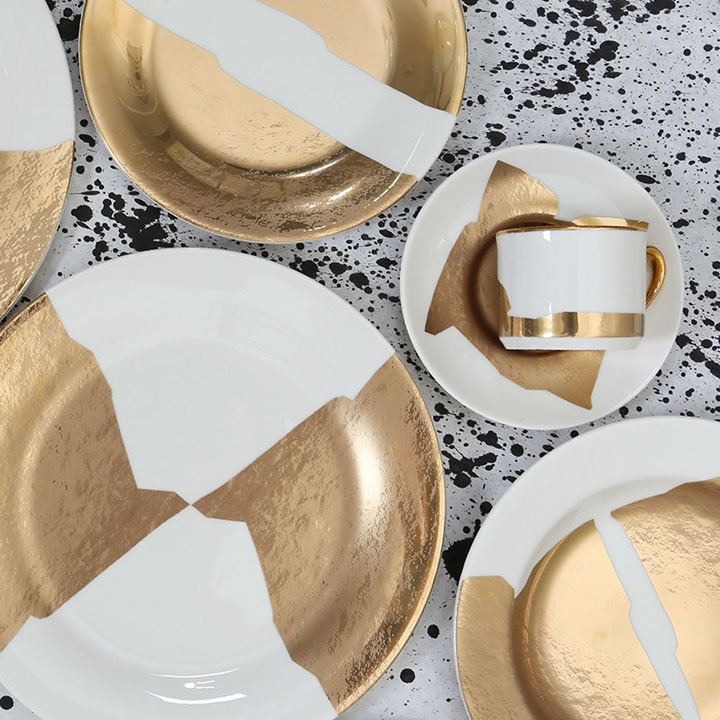 If I could, I would definitely invest in this gorgeous gold dinnerware set from Kelly Wearstler. It is completely and totally showstopping, jaw dropping, and breathtaking. Someone please buy it and then tag me when you use it so I can live vicariously through you! 3. 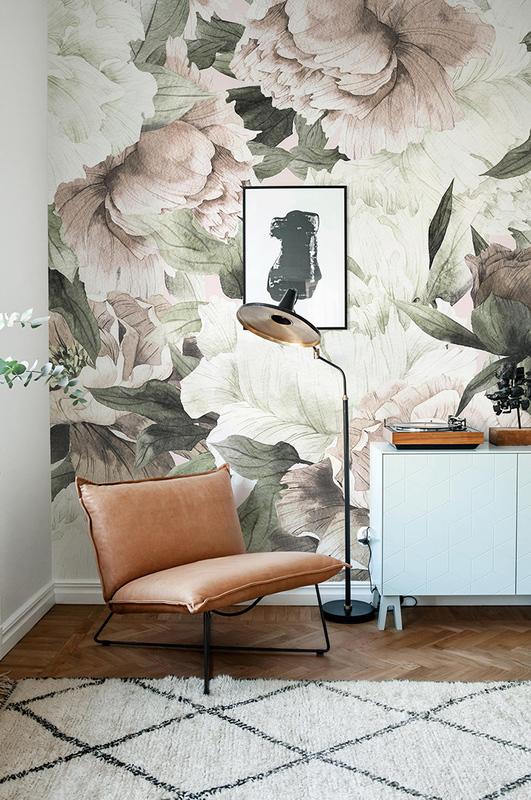 The Prettiest Removable Wallpaper on Etsy! A friend of mine sent me a link to Betapet’s Etsy store via Pinterest two days ago and I immediately knew I had to include it in today’s Friday Finds round up. 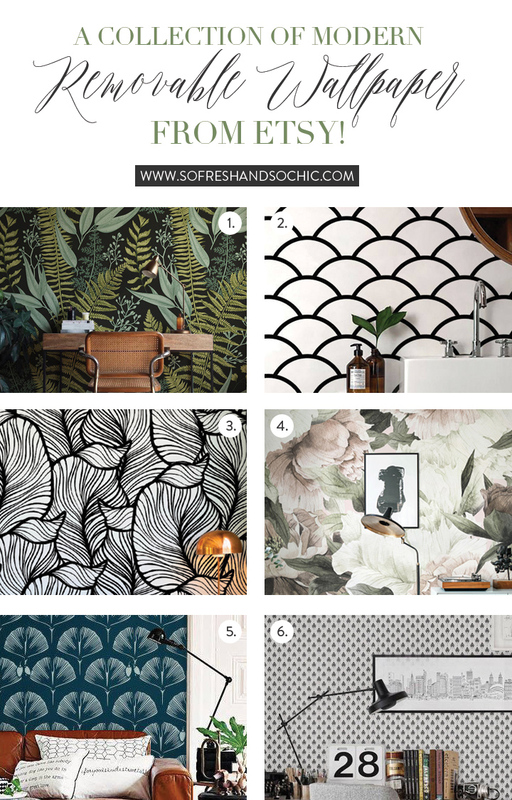 Their removable wallpaper patterns and colours are so beautiful! 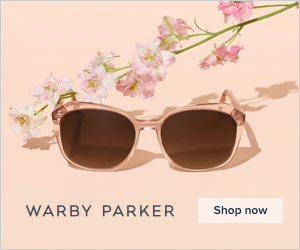 I’m seriously crushing on everything they sell but particularly the florals and foliage prints. My favourite temporary removable wallpaper from Betapet! 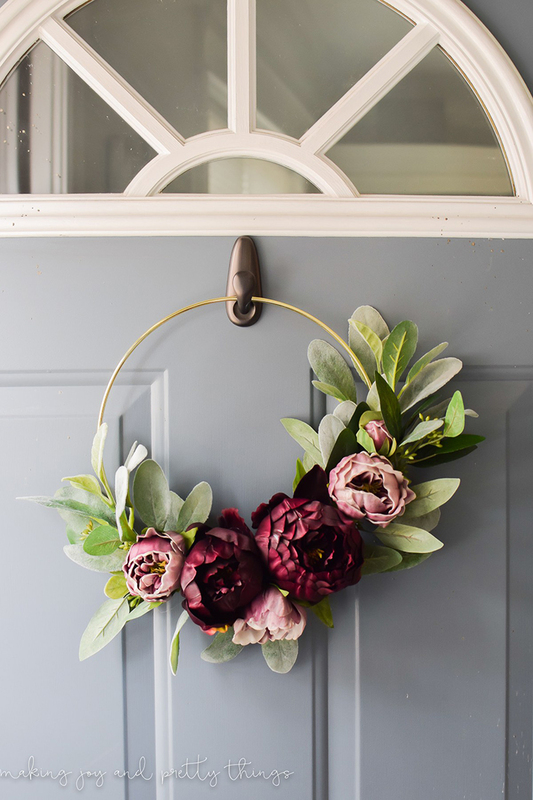 This modern fall wreath DIY from Making Joy and Pretty Things is the perfect addition to any front door this Fall. Because sometimes you just want to do the whole “less is more” thing, you know? Or in my case, all the time hah. Regardless, get thee to the craft store and get busy with this DIY! It’s a perfect weekend project. If you’ve been following me on Instagram, you may have caught my Stories on the dining room mini-makeover I’m currently undertaking. (It’s saved in my Highlights under “DR Makeover” if you’d like to take a look at the inspiration board!). In a nutshell, we switched out our dining table for a smaller one (a total steal from Facebook Marketplace for $30!). 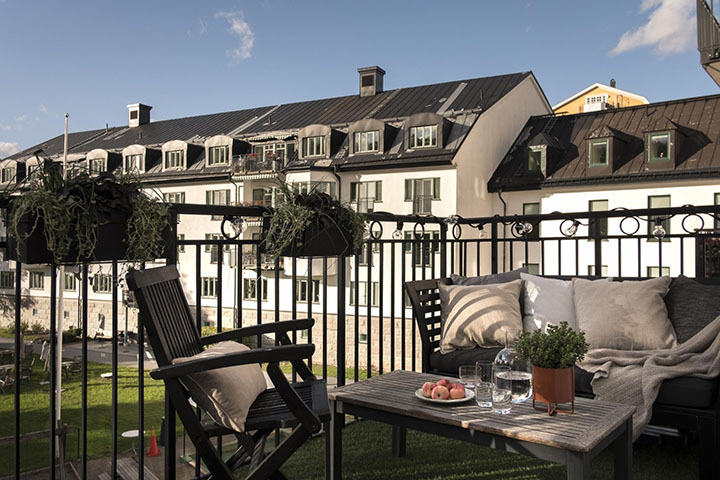 The new table is very modern-romantic with beautiful lines and slightly curved corners and legs. I am envisioning the space to be a simple but well thought out and luxurious little corner of our home. Next steps are to paint the wall behind the dining table in a deep shade of teal blue (Benjamin Moore Gentleman’s Grey, see below) and find the perfect dinnerware. 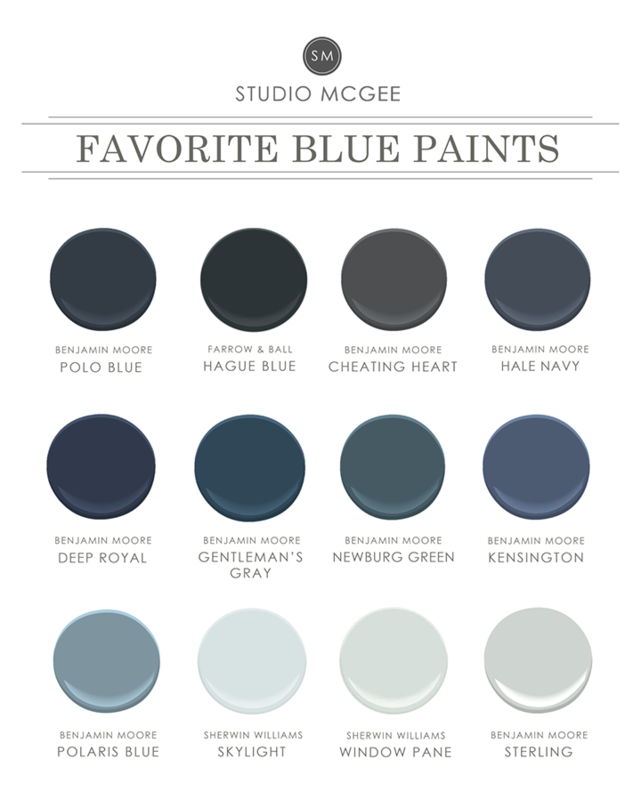 On that note, here are Studio McGee’s top picks for shades of blue paint- many of these are shades I love too! P.S. : Did you see my round up of affordable gold flatware for your holiday table?